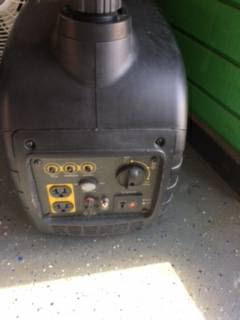 New Ariens 2000Watt Inverter sells for $799 on sale for $499.00 makes a great camping or back up Generator. Could also make great Christmas gift. This has warranty and is back up by a dealer.